Assoc.Prof.Dr. 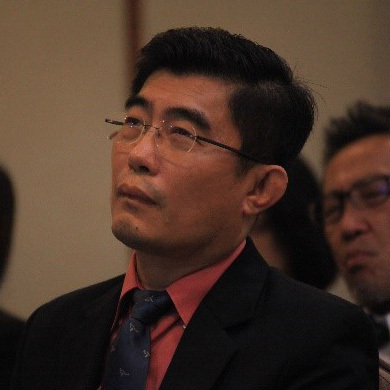 Maitree Inprasitha was invited as representative of Thailand at The International Congress of Mathematicians (ICM) 2018 on topic "Use of lesson study to support quality mathematics teaching" which held in Rio de Janeiro, Brazil. Assoc.Prof.Dr. 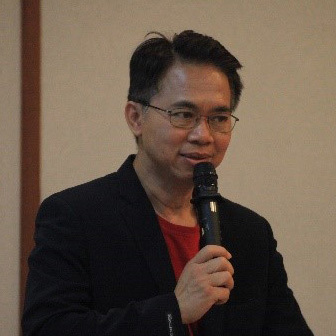 Maitree Inprasitha gave a special talk at the Medal Awarding Ceremonial for Mathematical Certified Students by the The Mathematics Certification Institute of Thailand at K102 meeting room, Faculty of Science, Mahidol University on June 16, 2018. Prof.Dr. Kritsana Niammanee head of the Research Unit on Applied Analysis, Algebraic, and Discrete Mathematics was attain at the Medal Awarding Ceremonial for Mathematical Certified Students at K102 meeting room, Faculty of Science, Mahidol University. 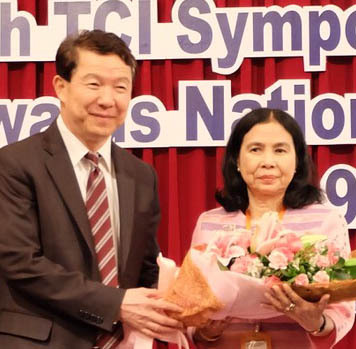 Congratulations to Assoc.Prof Dr. Montip Tiensuwan for receiving the "2018 Editor's certificates" from the Thai Journal Citation Index Centre(TCI) in the TCIS-2018 Symposium that was held on March 9, 2018 at Ambassador Hohel, Bangkok, Thailand. 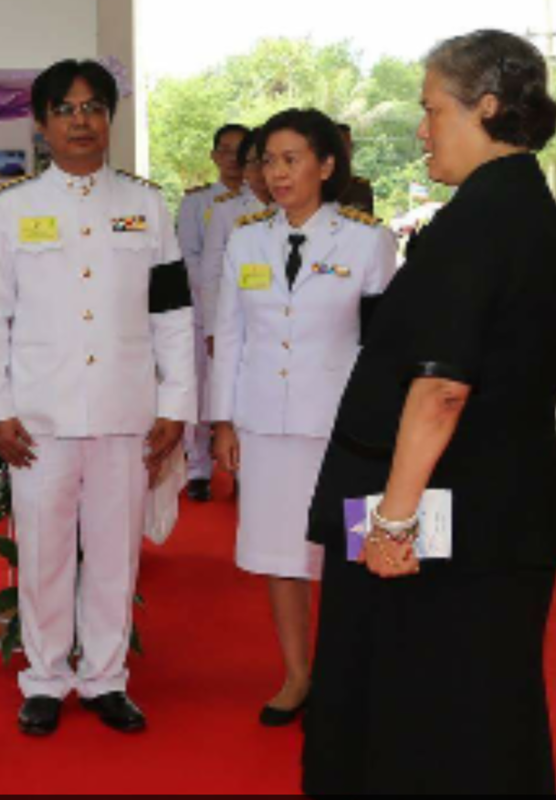 เมื่อวันที่ 22 กุมภาพันธ์ 2560 สมเด็จพระเทพรัตนราชสุดา สยามบรมราชกุมารี เสด็จพระราชดำเนินมายังคณะวิทยาศาสตร์และเทคโนโลยี มหาวิทยาลัยสงขลานครินทร์ วิทยาเขตปัตตานี ทรงเปิดอาคารอาคารพรีคลินิก ทอดพระเนตรนิทรรศการของคณะฯ และ: ภัยธรรมชาติและภัยจากน้ำมือมนุษย์ในภาคใต้ของประเทศไทย (Statistical Research and Computing: Natural and Man-made Hazards in the South of Thailand) โดย ผู้ช่วยศาสตราจารย์ ดร.เมตตา กูนิง และ อ.ดร.สมพร ช่วยอารีย์ ทูลเกล้าฯ ถวายรายงาน. 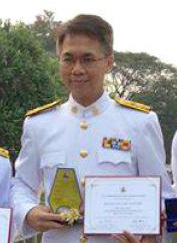 Congratulations to Assoc.Prof. 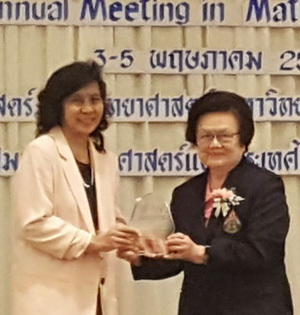 Dr. Maitree Inprasitha for receiving reward "Role model in developing the Open Approach in Teaching Mathematics" from the Professional & Organizational Development Network of Thailand Higher Education. 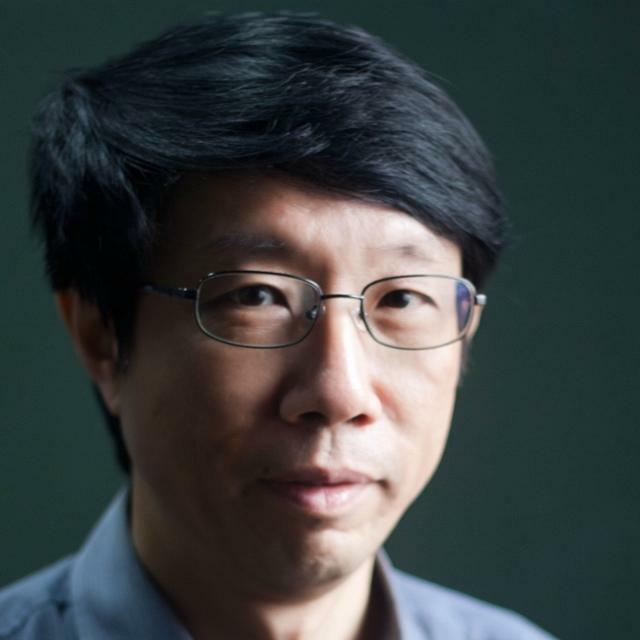 Congratulations to Assoc.Prof. Dr. Maitree Inprasitha for his recent promotion to Associate Professorship. Prof.Dr. 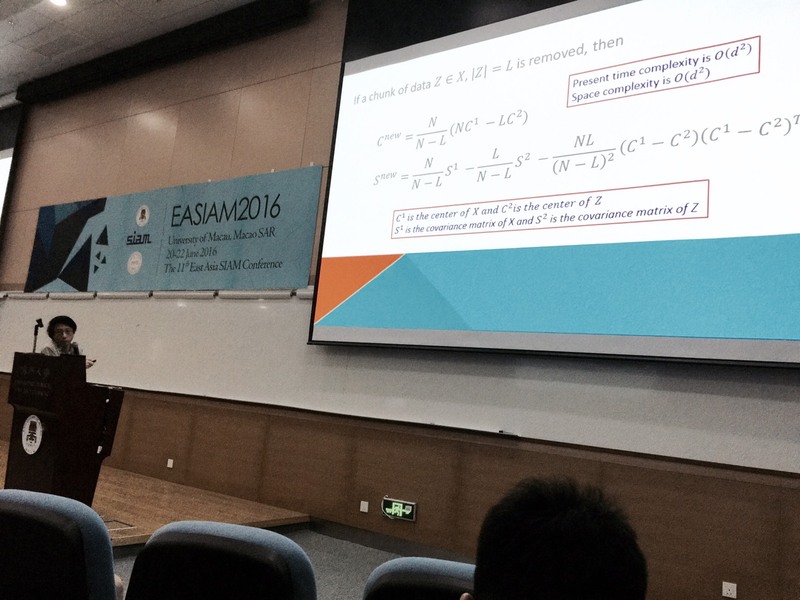 Chidchanok Lursinsap was giving the invited session at the EASIAM 2016 Section Conference held by Macau University, Macau, June 20-22, 2016. Congratulations to Asst.Prof. 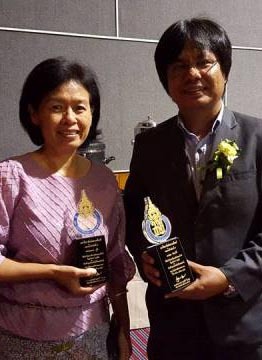 Metta Kuning and Dr. Somporn Chuay-aree for receiving PSU Outstanding Alumni Awards 2015 from Prince of Songkla University. Congratulations to Assoc. 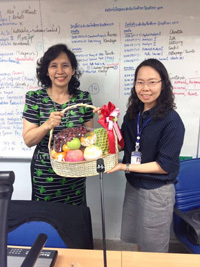 Prof. Dr. Duangkamon Baowan for her recent promotion to Associate Professorship! Asst. 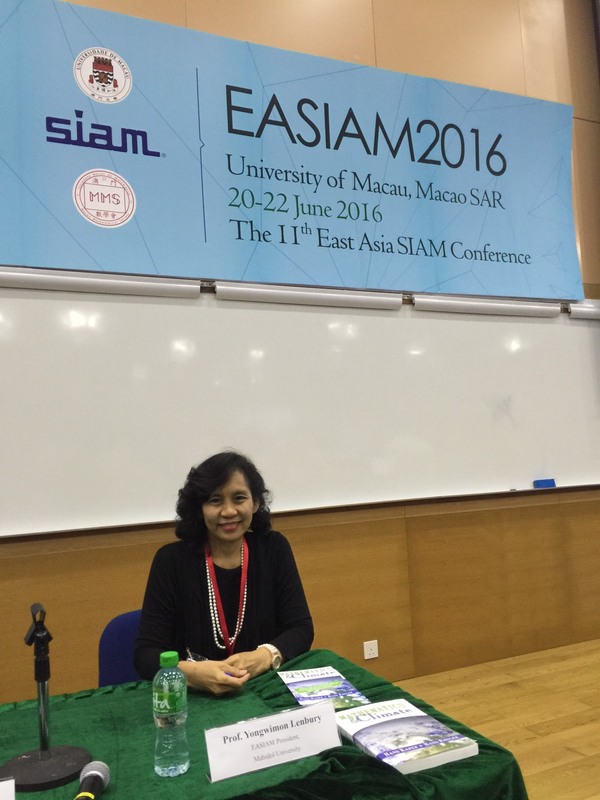 Prof. Dr. Maitree Inprasitha attended at EARCOME 7, 11-15 May 2015 at the Waterfront Hotel in Cebu, Philippines. Congratulations to Asst. 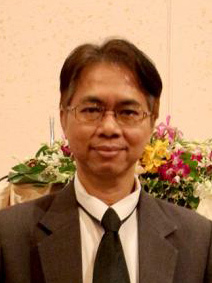 Prof. Dr. Maitree Inprasitha for having become the Dean of the Faculty of Education, Khon Kaen University for the second time. Congratulations to Asst. 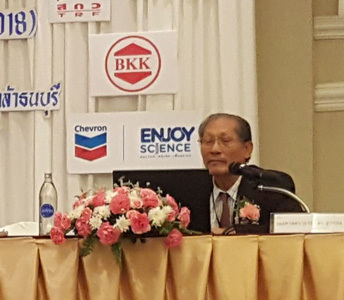 Prof. Dr.Duangkamon Baowan for receiving 2013 Young Scientist Award from the Foundation for the Promotion of Science and Technology under the Patronage of His Majesty the King. Congratulations to Assoc. Prof. Dr.Chontita Rattanakul for her recent promotion to Associate Professorship. Congratulations to Asst. 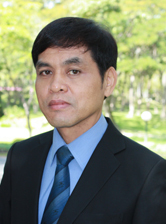 Prof. Dr. Maitree Inprasitha for having become the new Dean of the Faculty of Education, Khon Kaen University. 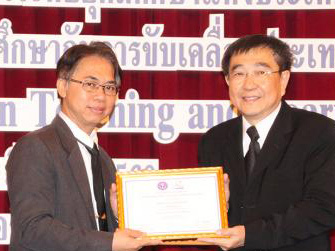 Congratulations to Professor Dr. Sutep Suantai for receiving Award from the Council of University Faculty Senate of Thailand (CUFST). 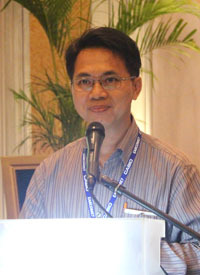 Congratulations to Professor Somyot Plubtieng for receiving The Outstanding Researcher of the Year Award 2009 from the National Research Council of Thailand. 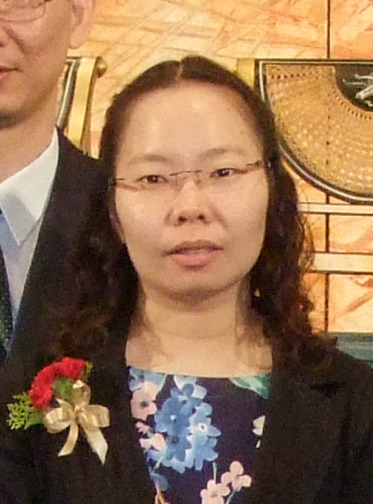 Congratulations to Dr. Duangkamon Baowan for receiving the Outstanding Thesis Award of the year 2009 from the National Research Council of Thailand on her graduation with a Ph.D. from University of Wollongong. 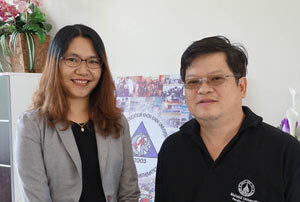 Congratulations to Dr. Puntip Toghaw for receiving the Good Thesis Award of the year 2009 from the National Research Council of Thailand on her graduation with a Ph.D. from Mahidol University.